The Australian Government has awarded the Land 400 Defence contract to Rheinmetall Defence Australia. The $5 billion contract will see Rheinmetall manufacture 211 new Combat Reconnaissance Vehicles for the Australian Defence Force (ADF) in Queensland, creating 1450 new jobs across the country. 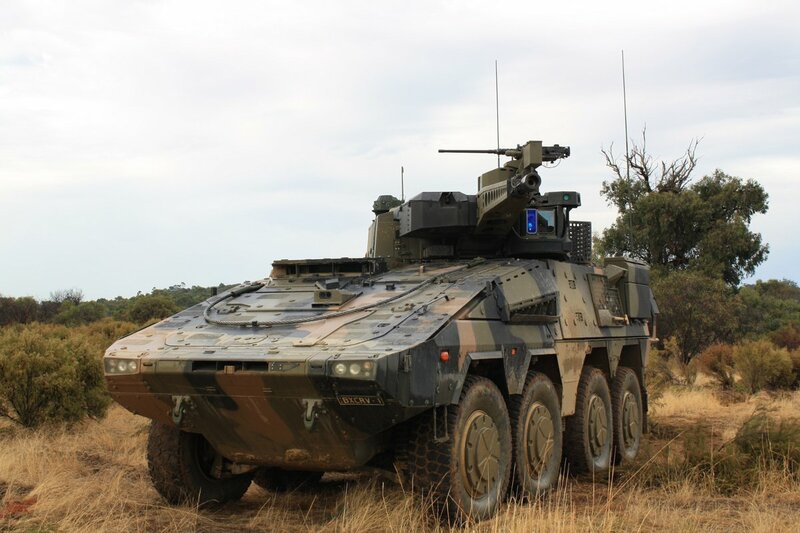 Minister for Defence, Marise Payne said the decision to select Rheinmetall was the result of a comprehensive three-year tender and rigorous testing process, which assessed its Boxer CRV as the most capable vehicle for the ADF. “Rheinmetall is working with more than 40 companies across Australia, ensuring the delivery of these vehicles will be a national enterprise,” the Minister said. The Queensland Resources Council (QRC) has welcomed the Government’s decision to award the contract to Rheinmetall, which had committed to manufacture the vehicles in Queensland if it won in the contract. “This is a $5 billion contract and a $5 billion injection into the Queensland economy,” Mr Mcfarlane noted. Rheinmetall, which last year announced a partnership with Australian steelmaker Bisalloy Steel, has also committed to deliver the vehicles using Australian steel and Australian workforce. “This is great news for Australian steel and coking coal needed to manufacture the steel armour for the Boxer CRV vehicles,” Mr Mcfarlane added.